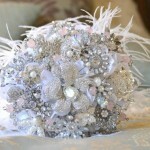 Are you looking for that “Something Old”? 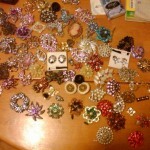 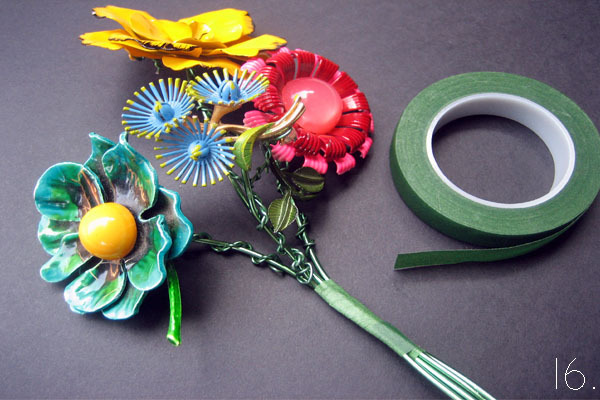 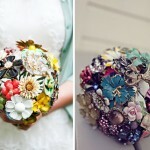 Does your mother or grandmother have a special collection of brooches and pins? 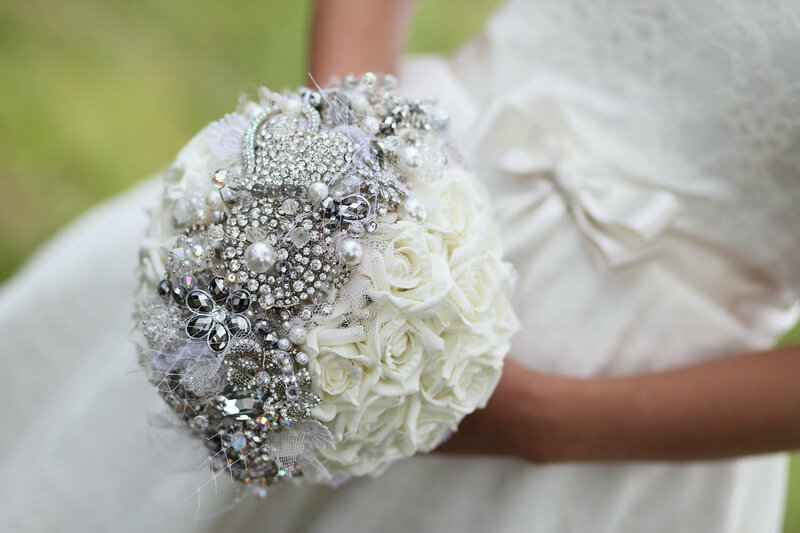 We love when our brides incorporate family heirlooms into their wedding, it adds such an emotional aspect. 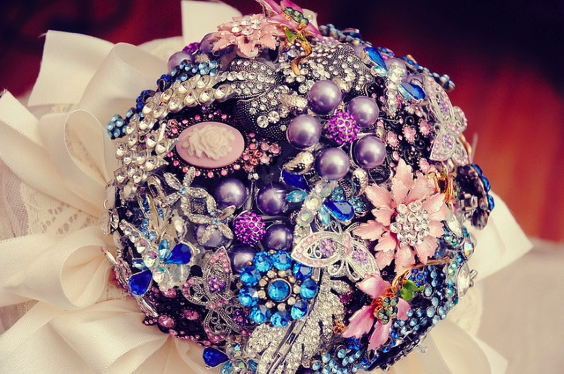 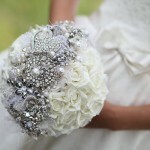 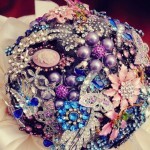 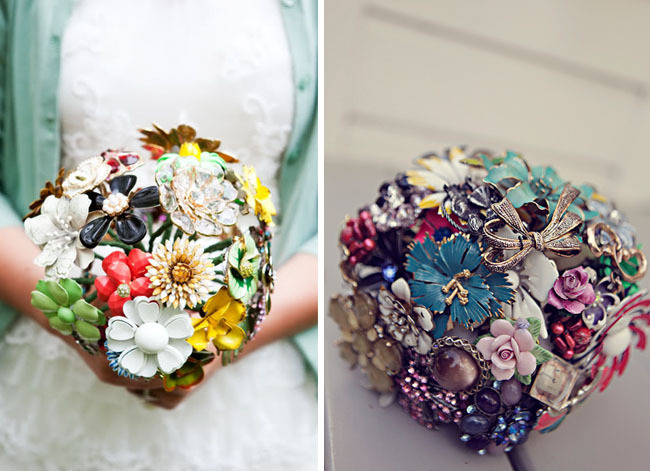 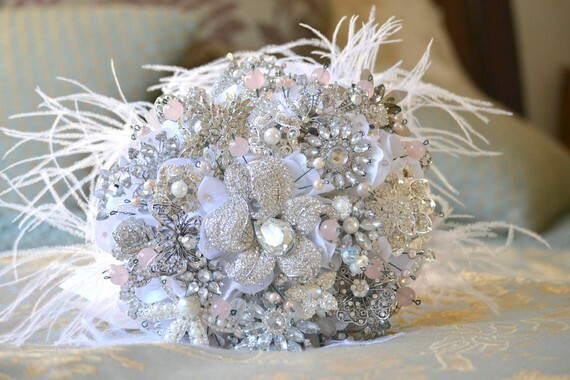 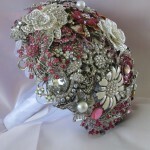 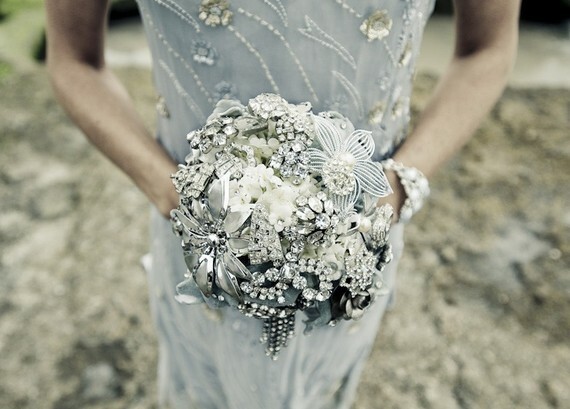 An up and coming wedding trend right now are brooch bouquets. 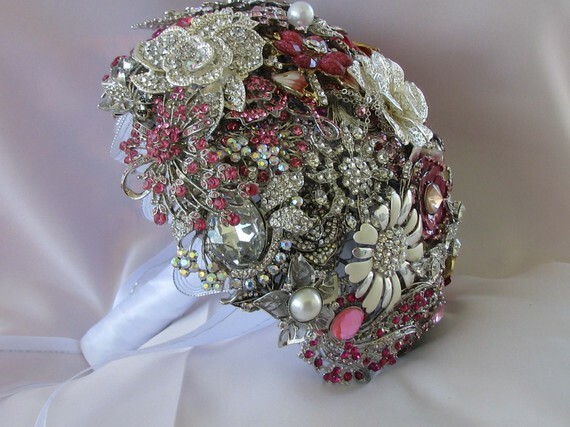 They can be funky, or they could be elegant. 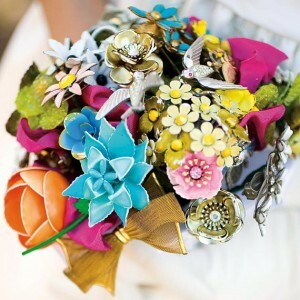 Either way, you’re adding something so unique no one will have the same bouquet as you. You can even add flowers if you still want the traditional look. 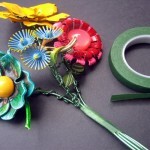 It doesn’t matter as long as you make it you! 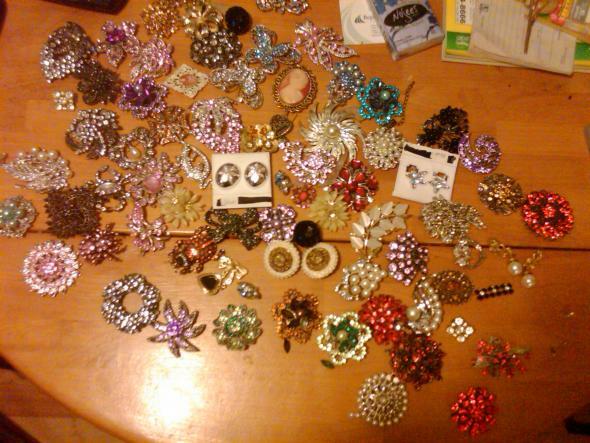 So, hit up the flea markets and thrift stores and look through grandma’s jewelry boxes. 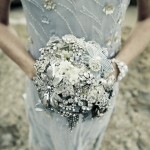 I’m sure you will find some hidden gems!